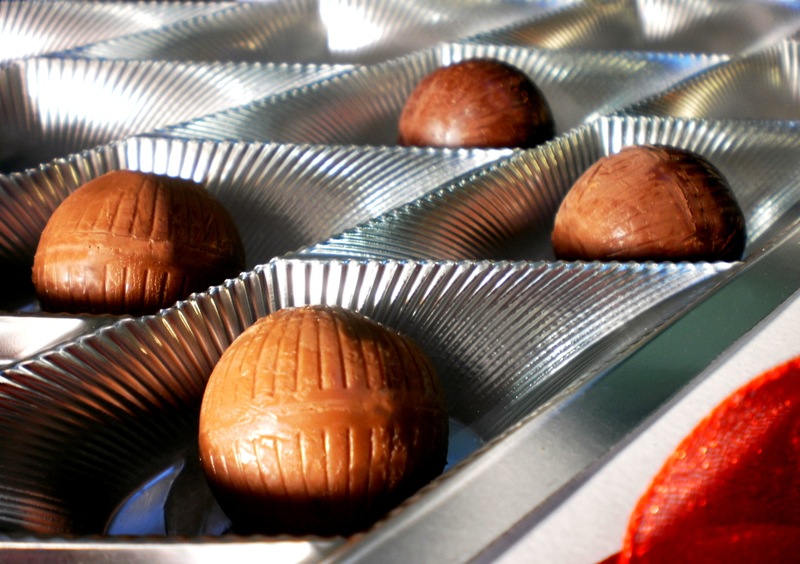 food tips: LUCKY FOOD FOR NEW YEAR! 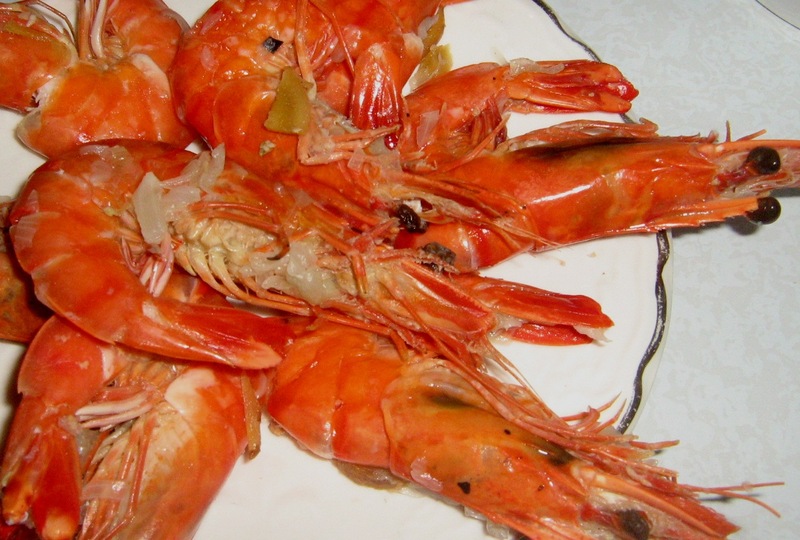 New Year in the Philippines has this superstitious beliefs when it comes on what food to prepare on the table specifically on the eve where one year will end and a new one will take over. This beliefs of the Filipinos came from the influence of the Chinese culture in our country. Most especially because Chinese are not only known for “Kung Fu” but also for their “Feng Shui”. By the way, “Feng Shui” is the Chinese art of determining the arrangement of objects to balance the flow of energy with regards to good fortune, health, wealth, career, and all that goes with the human life. Since, Chinese New Year will be celebrated this January 23 based on their calendar… I want to share with you some table beliefs in welcoming the year 2012 that might bring you and your whole family good fortune for the whole year round. By the way, my family also practice these goodluck stuff eventhough we are not Chinese. Well, nothing will be lost if we tried to follow these beliefs… coz we’re gonna eat all those food on the table anyways when midnight strikes. 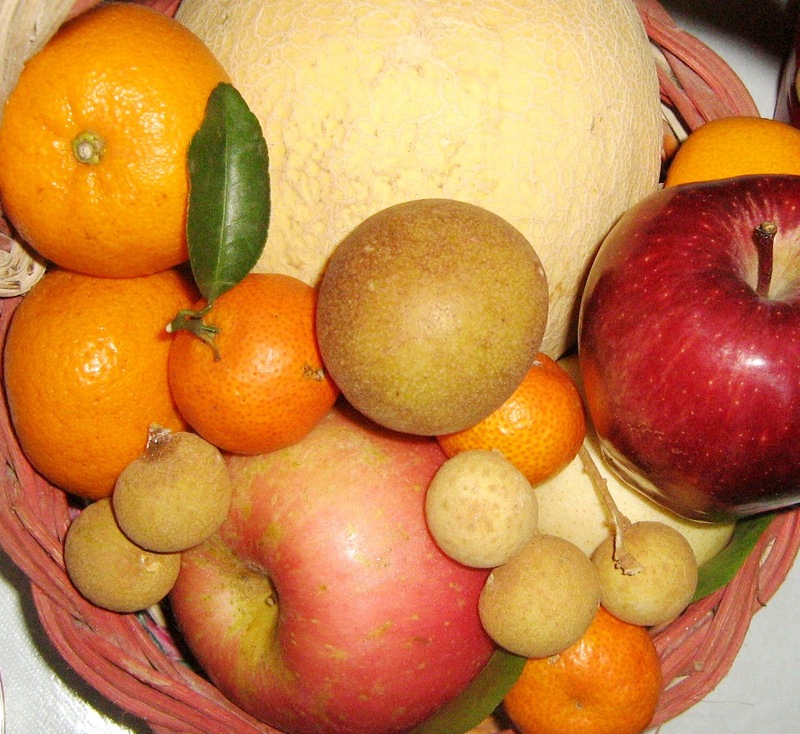 They say that you should have 12 or 13 round shaped fruits of any kind on your table for the New Year. 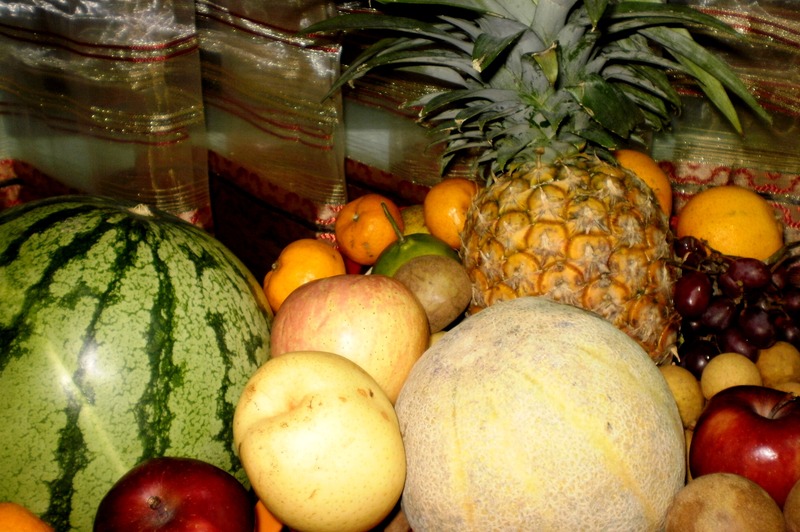 Fruits like apples, oranges, melons, lychee, pears, chico, dragonfruit, and pineapples to name a few. Its round shape symbolizes money and wealth will come on your way. Preparing any sticky food on your table signifies tightness in family relationship and closeness among its members. Good bonding moments for the rest of the year. 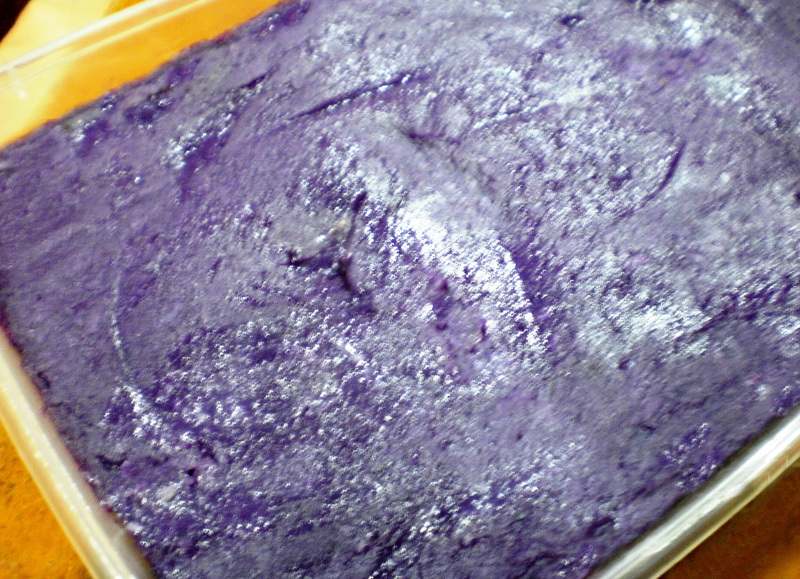 Sticky food like halaya, rice cake, puto, biko, suman, maja blanca, and the most notable among Chinese… tikoy, will blend well among other dishes in your dining table. The longer the pasta or the noodles, the better. 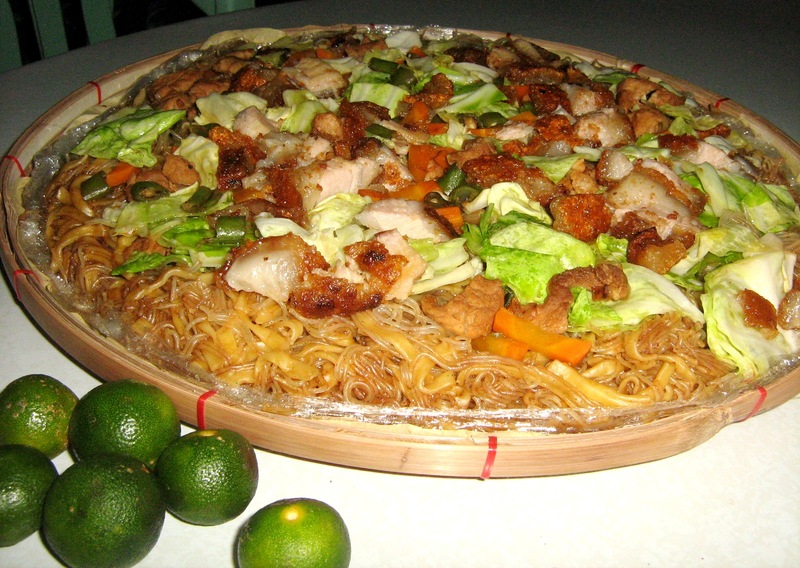 Having dishes with noodles or pasta like spaghetti, carbonara, lomi, pansit malabon or palabok, or simply plain Pinoy pansit on your New Year’s dining table will extend your stay here on Earth. 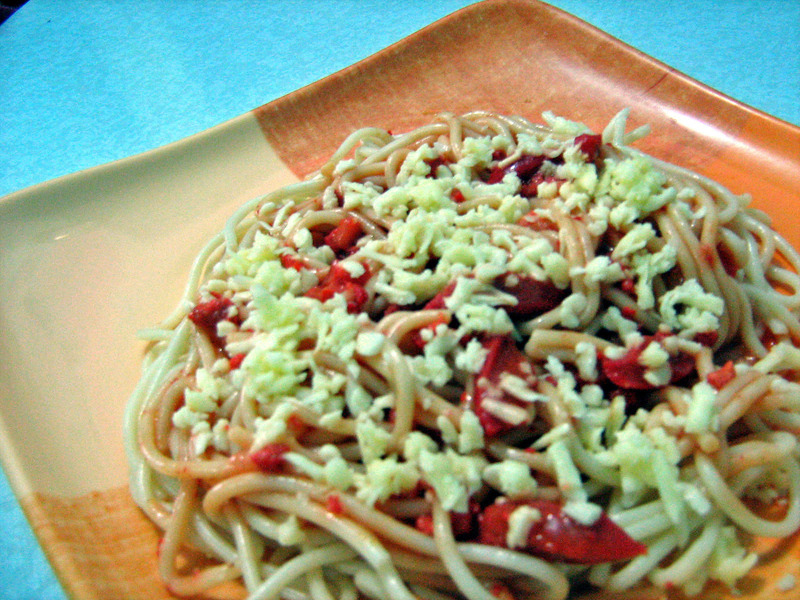 Long pasta and noodles symbolizes longevity or long life. Well, better have one than none. Who doesn’t want to have a long life anyways. 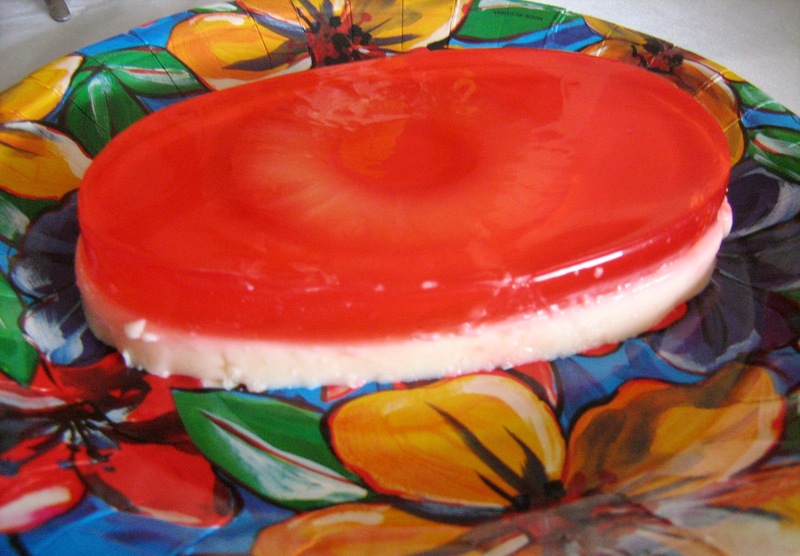 Any sweets like chocolates, candies, ice cream, fruit salad, cakes, or jellies should be served on the table as desserts for a sweeter relationship with your loved ones or special someone. Also, life will be sweeter for you in return. Aside from the really red hotdogs which were usually served every breakfast. Beliefs say that having any food which is red or nearly red in color like bright orange will bring you goodluck and prosperity for the rest of the year aside from the fact that it will give life on your dining table. 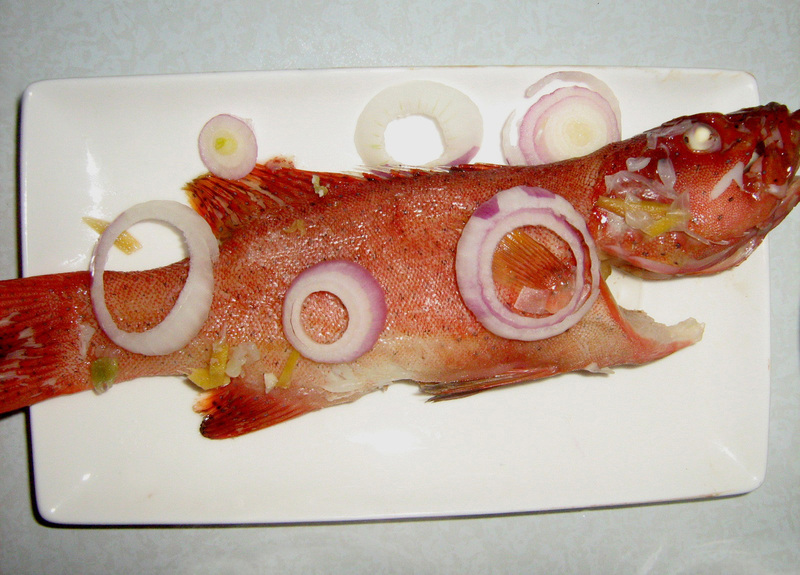 You can have a red snapper fish cooked in any way you prefer or shrimp added in any dishes of your choice. Eggs and rice is a must have on the table every New Year because it symbolizes abundance and prosperity for the whole family that they wouldn’t starve for the whole year. 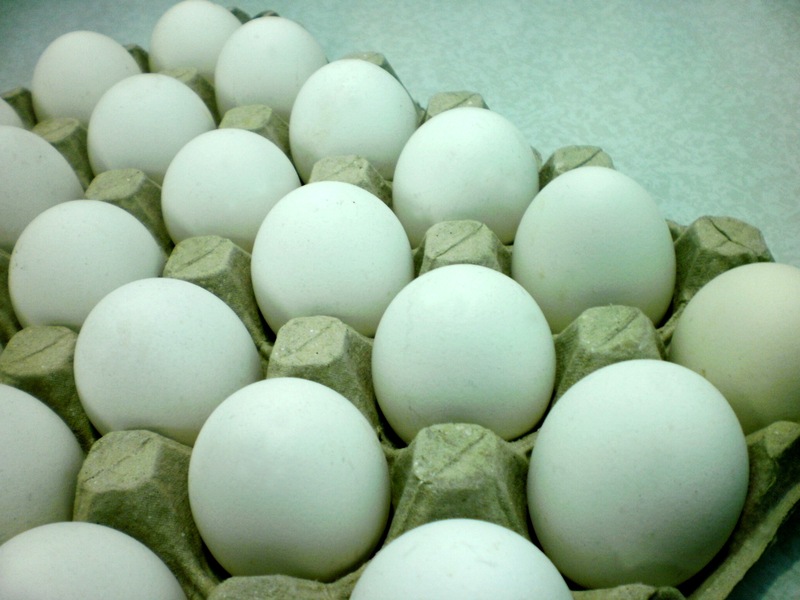 Eggs were usually served raw and still on the shell on the table to invite money maybe because of its round shape as well. 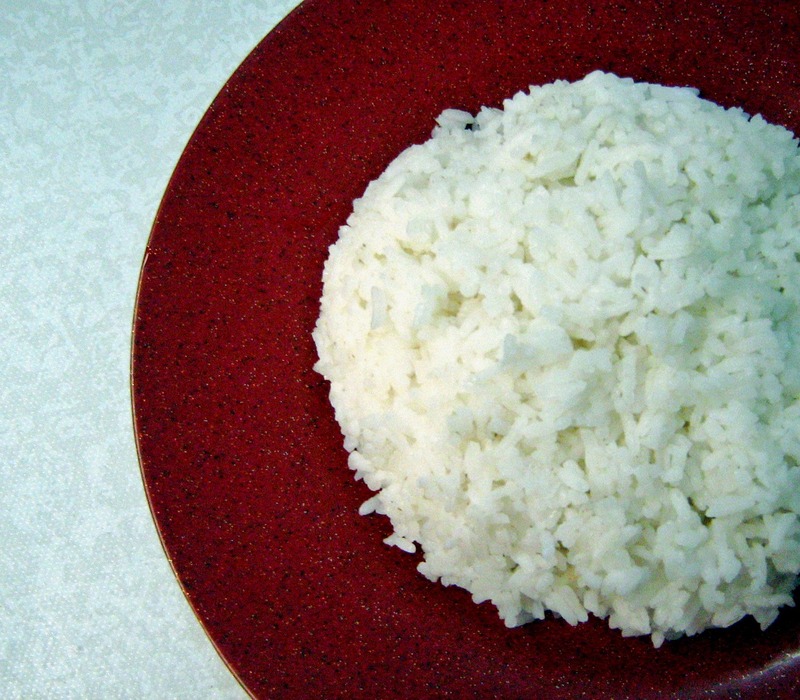 While rice does not only signifies abundance… but also as a basic food necessity for every Filipino not only in New Year but in every meal of a true blue Pinoy. Filipinos always paired up any kind of viand with rice on the table. You can also have wines of any kind on your table. But basically, many Filipinos prefer to have red wine than anything else because it’s more light to drink with its health benefits as well. Others also put coins on their table to invite more money for the whole year. Of course, you’re not going to eat the coins. It was just an added props and luck just in case you wanted to try it and believe. You can also cook any of your specialty dishes with meat. Any kind of meat will do but NEVER the chicken meat for it was told that it means shortage when it comes to food and money. You can also add barbeques, desserts, or any other food of your choice. It’s just like you are landscaping your New Year table and you are making it your masterpiece. Anyway guys, I do not force anyone to believe or do the same thing. It’s your choice! If you don’t want to believe… then don’t, just RESPECT others who practice these welcoming of good fortune. It’s all up to us anyway if we will invite positive vibes in our lives. These beliefs were just bonuses of finding a way towards a better life. Good fortune and success still comes to those who persevere and works well in his craft with the help of prayer and inspiration. Kung Hei Fat Choi ! 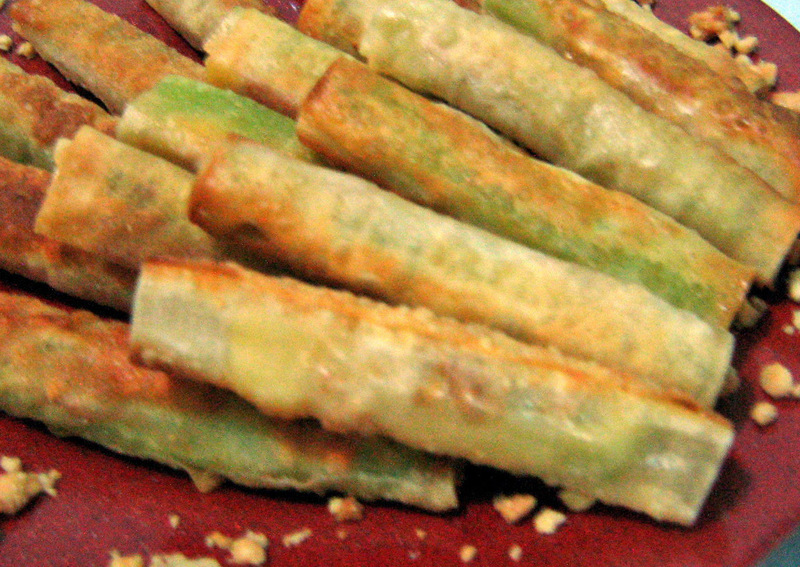 food recipe: TIKOY PEANUT STICKS! Kung Hei Fat Choi! 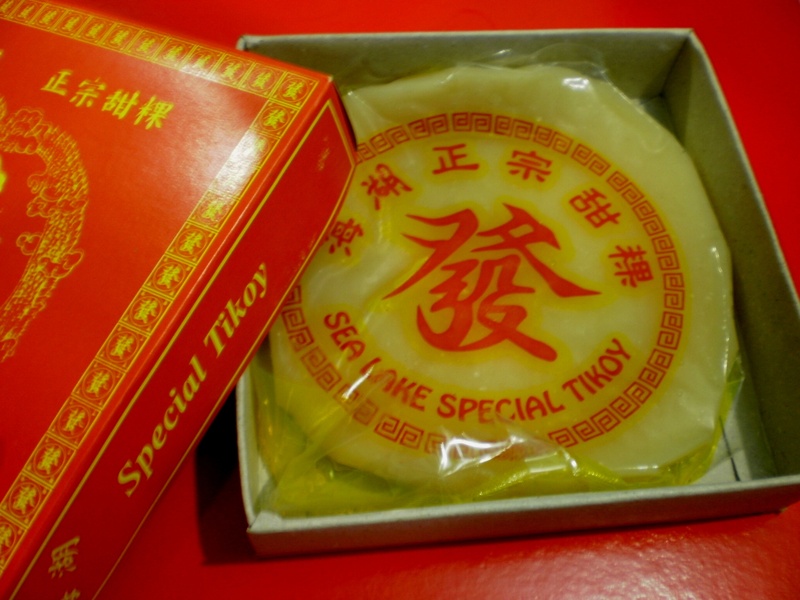 For those of you who have left-over “tikoy” in your refrigerator after your Chinese New Year celebration, here’s what you can do about it. 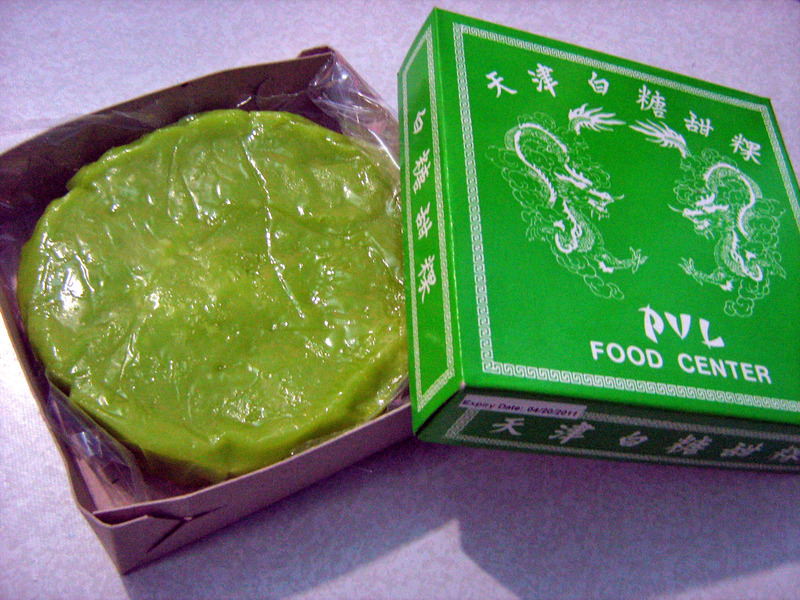 You will need: tikoy (any flavor or plain), eggs (beaten), fried peanuts (crushed), cheese (cut in strips), molo wanton wrapper, cooking oil, water (to paste the wrapper). 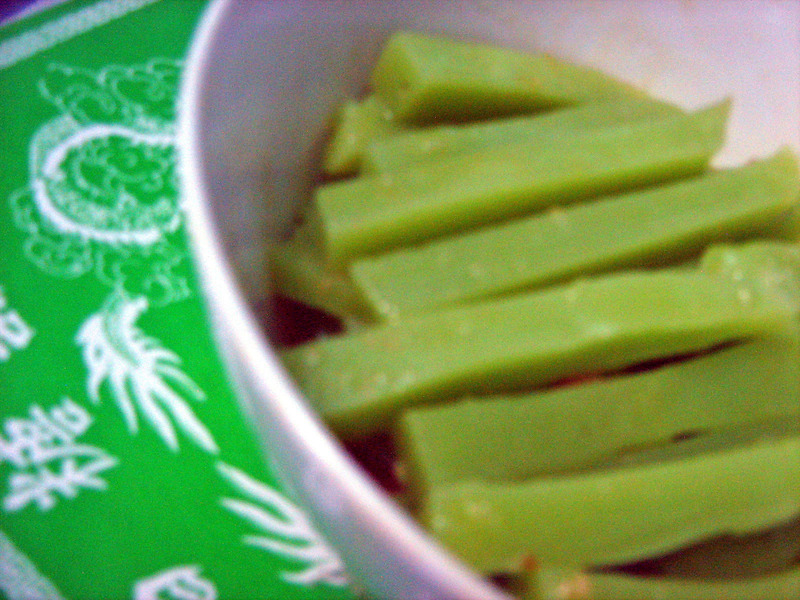 What to do: First, cut “tikoy” into strips and dip it in beaten eggs. 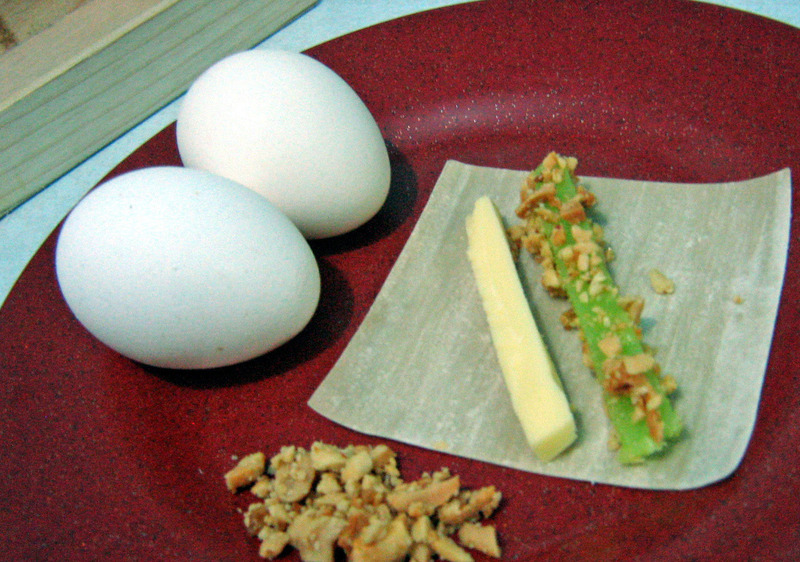 Second, roll the dipped “tikoy” in crushed peanuts. 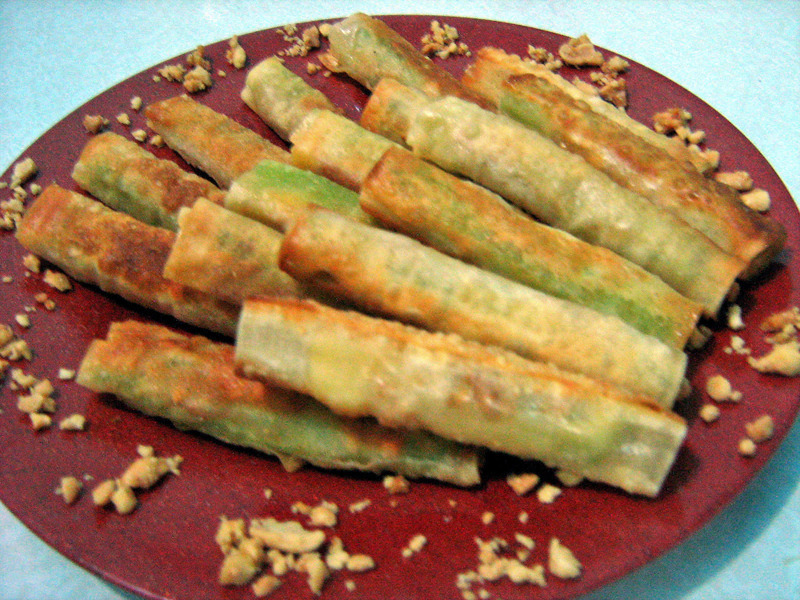 Third, put the “tikoy” strips and cheese strips on molo wanton wrapper. Then, roll it over and paste the wrapper with water to seal. Lastly, fry it ’til golden brown and drain the oil afterwards. Serve hot with any drinks of your choice. Enjoy eating!